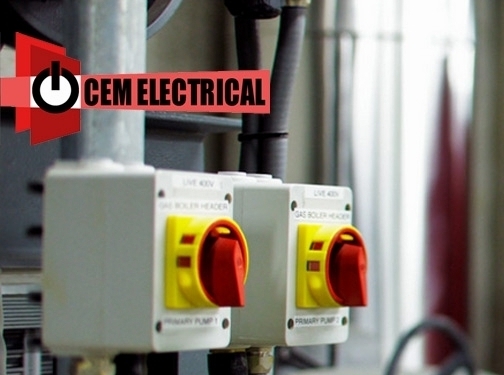 CEM Electrical Services are a local independent family run business who offer competent, professional and trustworthy electrician services, our company ethos is that we treat all of our customers the way in which we would like to be treated ourselves. We believe this is imperative to excellent customer service and we ensure that we provide this from the initial enquiry, through the assessment or design phase, right through to completion of the electrical work and even afterwards we are here for our customers. UK (Chesterfield, Derbyshire) based business - established in 1998 - providing a range of electrical / mechanical engineering services. Website includes details of services provided, associations and accreditations, case studies, quote calculation forms, full contact details.